It is officially reflect and round-up season as we all ponder over the events of 2011 and make pledges to be better in 2012. I recently watched the film “The Bucket List” (A bucket list being a list of things to do before you die, from the term “kicked the bucket) in which Morgan Freeman and Jack Nicholson play 2 terminally ill men who go on a road trip to do the things they wanted to do before they died. So inspired by their adventures, I started musing over my own bucket list. It became very long and unmanageable, especially as I don’t know the timeframe I am working to. It felt like I wouldn’t even know where to start on actually doing my list. So I decided to take some of my own advice and think about a bucket list from a different perspective. I considered a un-bucket list. A list of things that I would not do before I die. This was even harder. I asked my friends what they wouldn’t do. Some came up with brilliant and bizarre things; that may have crossed some boundaries and taken our friendship to a whole new level! But the majority struggled to come up with anything they categorically definitely wouldn’t do before they died, because in some cases they felt like they were closing down opportunities and others kept thinking of exceptions or situations in which their ‘wouldn’t do’ would be acceptable. There might be some things that you think are unlikely, or immoral or you simply choose not to do. That’s OK. 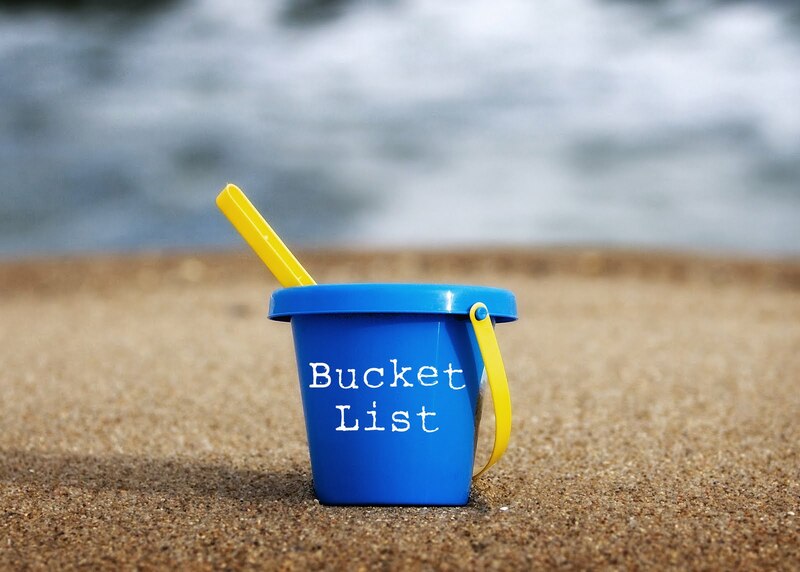 But in essence the un-bucket list that started as a bit of fun, has made me think that most things are possible if there is a compelling enough reason to do it and if you think creatively about how to achieve it. Maybe that’s the lesson to apply to some of the things you currently think you won’t be able to achieve in 2012? I have laughed a lot at the un-bucket list suggestions today, so for the record a selection of responses are listed below. This entry was posted in blog, failure, fundraising, Inspiration, Uncategorized and tagged Jack Nicholson, list, Morgan Freeman, oppoerunities, The Bucket List, un-bucket list, wouldn't do. Bookmark the permalink.